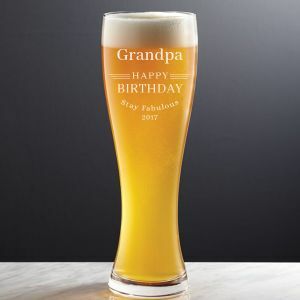 Our Celebration Personalized Rock Glass , is an elegant gift, Hand-Crafted Just for You! Perfect gift idea for Father’s Day, Graduation, Anniversaries, Rustic Wedding Favours, Birthdays and many more. The design is custom etched into each glass. 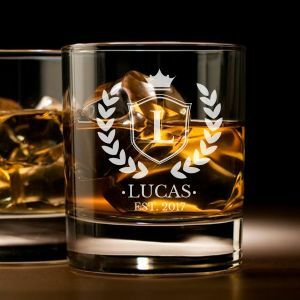 Personalize this glass with any name, date, title or initial. H- 88mm , D-82mm holds approx. 10oz. 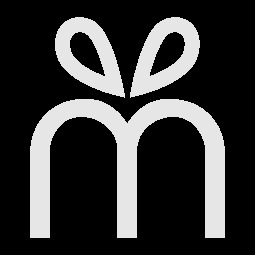 Item sold in pair.